1) Dealing with stress: Try meditation and relaxation techniques. They have been shown to decrease teeth grinding and clenching of the jaws. 2) Changing certain behaviors: Poor posture, holding a telephone with your neck alone, gnawing on a pencil or biting your nails, chewing gum: these are all behaviors that can make an existing condition worse. If the muscles of the face are already hurting, then these habits will make them worse. Also, try to avoid sleeping on your stomach as this may also irritate your neck and jaw muscles. 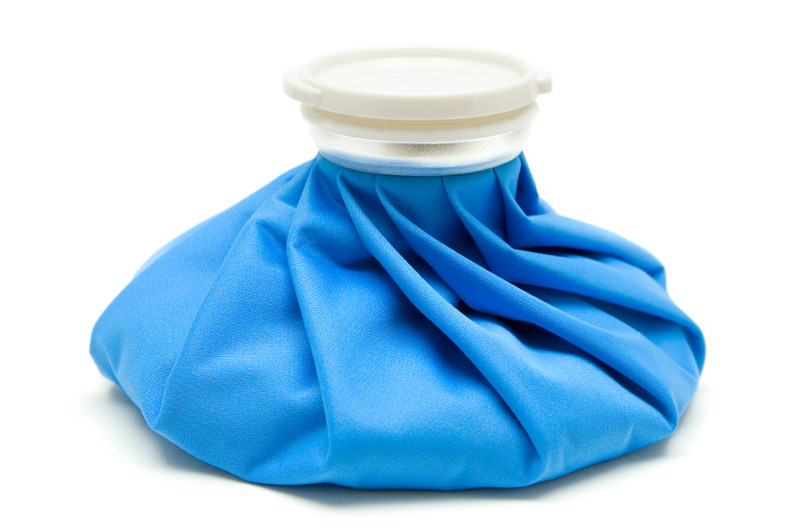 3) Medications: Can be used for acute or chronic pain or inflammation. Medication is best used in conjunction with other TMD treatments, i.e., physiotherapy. Common medications used are, motrin (ibuprofen), robaxacet, aspirin. 4) Physiotherapy: Like other joints in the body i.e., shoulder or hip, the TMJs have muscles, tendons and ligaments that do well with treatment. The goal is to reduce inflammation and improve muscle strength, which promote healing. 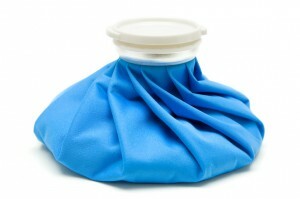 -Try cold for immediate injuries and hot for more chronic pain. 5) Night guard/splints: Are made of a specialized plastic material. They are meant to be used by the patient at night which is when most grinding and clenching occurs. Advantages: A night guard will prevent the teeth from touching, so if you grind or brux , then if the teeth can’t contact each other, they won’t wear anymore . The stresses that were felt by the teeth, now go to the appliance. So the teeth will not wear down as they did before. It’s the cumulative effect of the tooth wear that we’re trying to avoid. You don’t notice the effect so much over 1 year, but more so over 5, 10, 15 years. • relax the muscles of the face and jaw, so they are not over worked or sore. • decrease clicking and popping of the ‘disc’ as the jaw is more stable. • decrease compression of the disc of the TMJ. • relax the facial and jaw muscles and this may decrease headaches and neck pain. 6) Orthodontics: If the teeth are in the correct alignment and occlude (or inter-digitate) the way they are meant to, then the ‘condyles’ or the actual ‘ball part of the joints’ will follow and also be in the correct position. The actual ‘ball of the joint‘ is supposed to be in a certain position in order for it to function properly and for the muscles of the face to be in a relaxed state. If the teeth don’t come together as they should, then often the ball part of the joint may be positioned too far forward, which will end up putting stress on the facial muscles. 7) Soft diet: Try to avoid nuts, hard meat, chewing gum and pop corn kernels. As mentioned previously, if your facial muscles are already over worked and causing pain, then biting on these hard foods, will make them worse. Also, try to avoid caffeine, because it increases jaw tension which may lead to jaw pain and headaches from over use. I know, this wasn’t so much a blog as it was an article. But, when it comes to TMD treatments, there’s a lot to say. If you have jaw pain, it could be that you’re suffering from TMD. Treatment for TMD is as close as Dr. Robert Axelrad & Associates dental clinic in Brampton, Ontario. Let us help. Simply dial (905) 791-3867 today to book a consultation. We’re located at 40 Finchgate Blvd., Suite 121, in the heart of Brampton, Ontario.